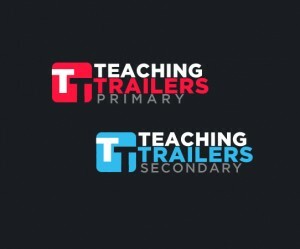 The Film Space is delighted to announce that Teaching Trailers – Winter 2014 will be released and available on www.thefilmspace.org on the 1st of December. 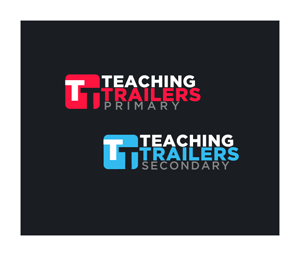 Teaching Trailers – Primary and Secondary editions – are the latest update of the long standing industry resource featuring trailers of current and upcoming theatrical releases. The featured trailers are supported by downloadable PDF/Word format Teachers’ notes and lesson plans. SELMA, the story of Dr. Martin Luther King Jr.’s historic struggle to secure voting rights for African-Americans, will open in cinemas on 6 February next year. 2015 marks the 50th anniversary of this pivotal moment in the US Civil Rights Movement. An interactive web based resource on the film and its historical background, focused on the teaching and learning in History, Citizenship and Religious Studies for young people aged 14 to 18 will be available on www.thefilmspace.org in early January 2015. Last chance for tickets to this event at the BFI South Bank on Saturday 29th November, with a wine reception and film screening + Q&A on the evening of Friday 28th. Tickets a bargain at £30. Workshops on a range of media and film teaching topics and a keynote from Julian Sefton-Green.